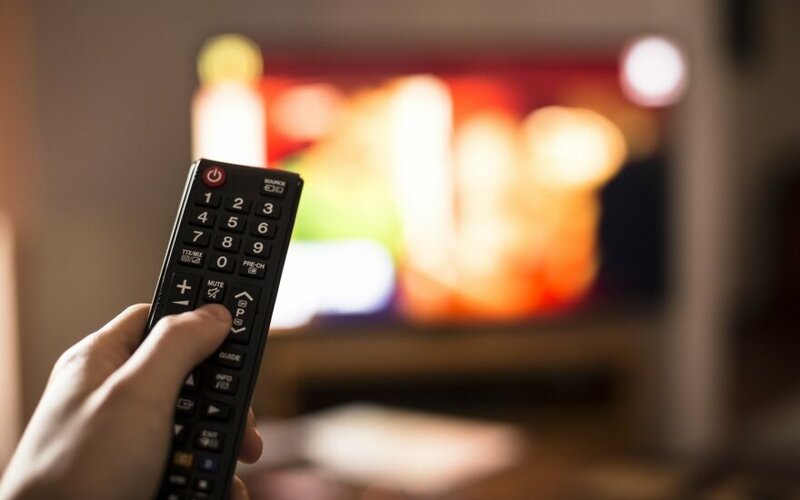 The Radio and Television Commission of Lithuania (LRTK), the country's broadcasting regulatory body, initiated law amendments aimed at immediate cancelling of TV programs if they pose threat to national security, local media reported Wednesday. "As we will have three elections this year and a referendum, LRTK proposed to have a safeguard and react immediately in cases if somebody would try to interfere the elections or the referendum," Mantas Martišius, head of LRTK, was quoted as saying by local media. According to the amendments of the Law on the Provision of Information to the Public proposed by the commission and registered by a group of members of Lithuania's parliament, LRTK would be given the right to stop television programs within 72 hours without a court decision, if the broadcasted information posed threat to national security. "There are significant gaps in current Lithuanian legislation which does not provide efficient measures to effectively combat disinformation or other information that threatens national security in the public sphere," the group of lawmakers said in their explanatory notes to the proposed amendments. The amendments are linked to the EU's Audiovisual Media Services Directive and includes so-called procedure of immediate reaction. "The Lithuania's aim is to react as fast as possible in the cases of information attacks," Martišius said. 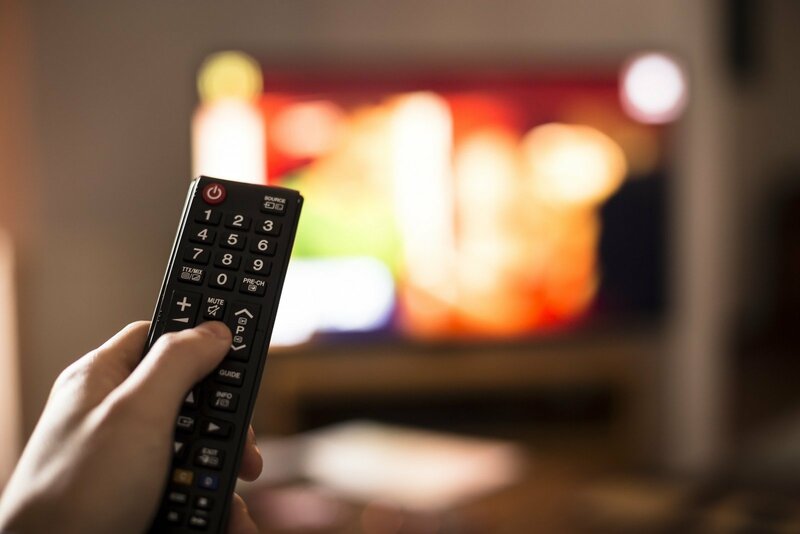 Currently television programs in Lithuania can be stopped by corresponding court's decision, while programs broadcasted by Europe-registered TV channels can be cancelled only after 3 infringement alerts within a previous year. According to the head of LRTK, in both cases procedures were too long to be able to respond quickly to attempts to interfere election process. Elections to municipal councils, presidential election and elections to the European Parliament will be held in Lithuania this year. A referendum on dual citizenship will be held on May 12 and 26 alongside the presidential election.